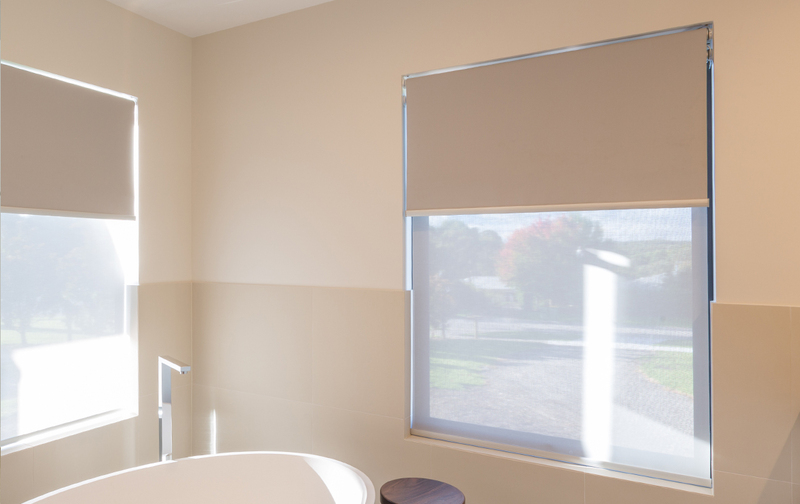 Whether you know them as Holland blinds or roller blinds in Melbourne, rest assured that you have made a practical and versatile choice for your home. 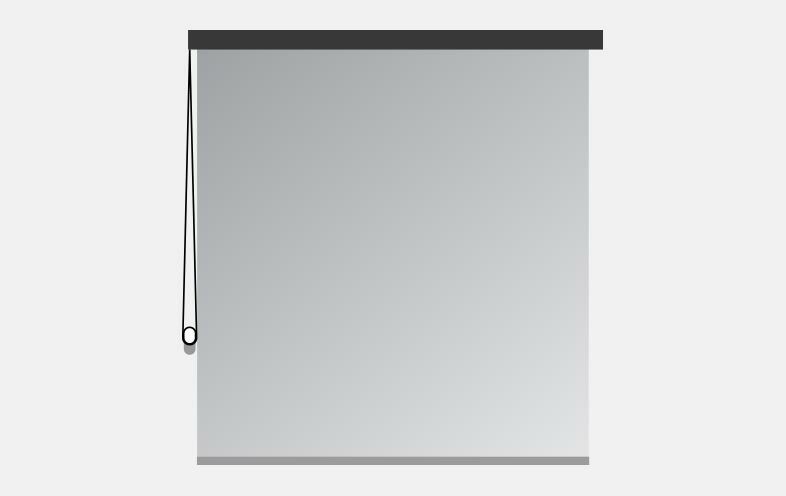 The design of these window coverings has come a long way over the years – enjoy smooth operation over tugging relentlessly on the unresponsive panels. Many people prefer single rollers because they’re fuss-free and low maintenance. With colour coordinated rails, chain and mechanism options plus multiple control options, you cannot go wrong. 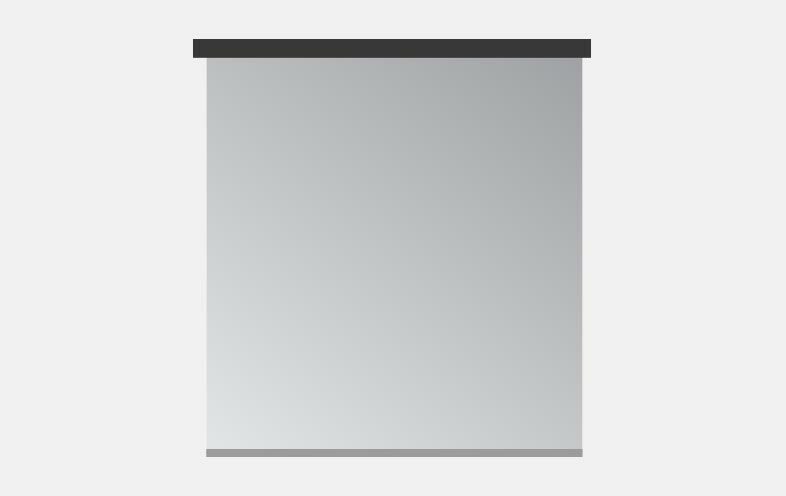 Many people prefer double rollers because it affords them the ability to filter light and block it out on the one window. With multiple control options and a large selection of fabrics, you cannot go wrong. 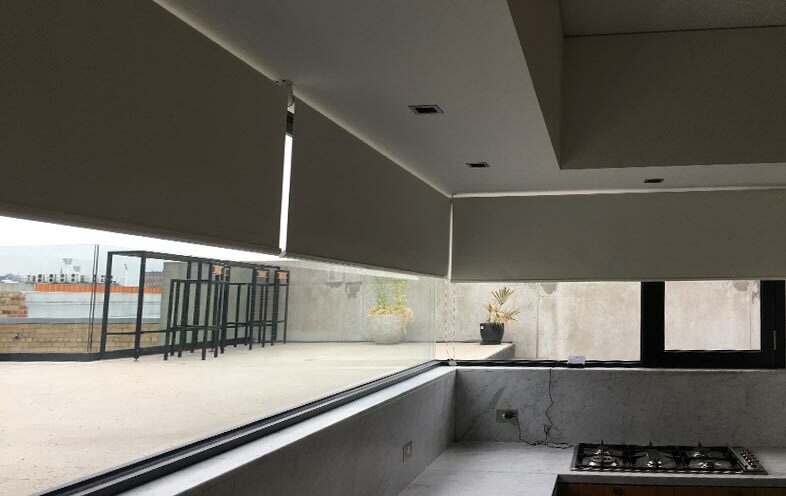 Modern roller blinds for sale can come with a variety of operation choices, ensuring that you can select the one you are most comfortable with. Our options include: manual spring control (raised or lowered from the bottom by hand), chain control (controls can be mounted to the left or right), wire guide (controls can be mounted to the left or right) and motorised (mains power, solar or battery pack options are available). 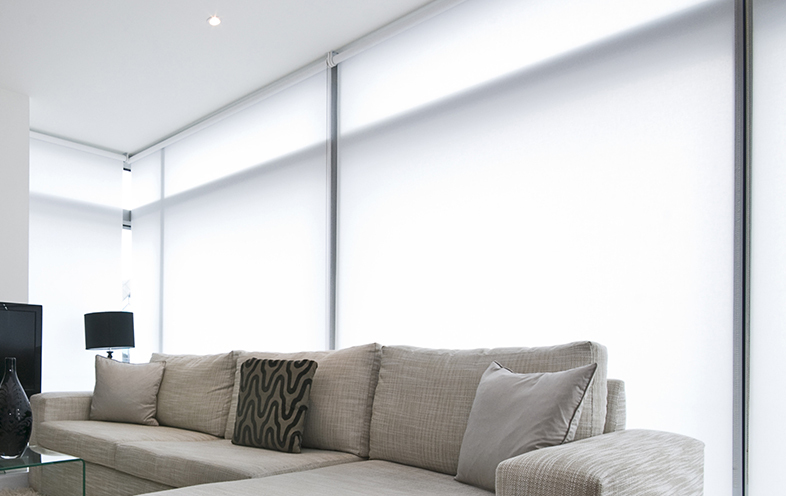 We understand that homeowners choose Holland roller blinds to meet varying applications, which is why we offer a variety of fabrics and colours to match. 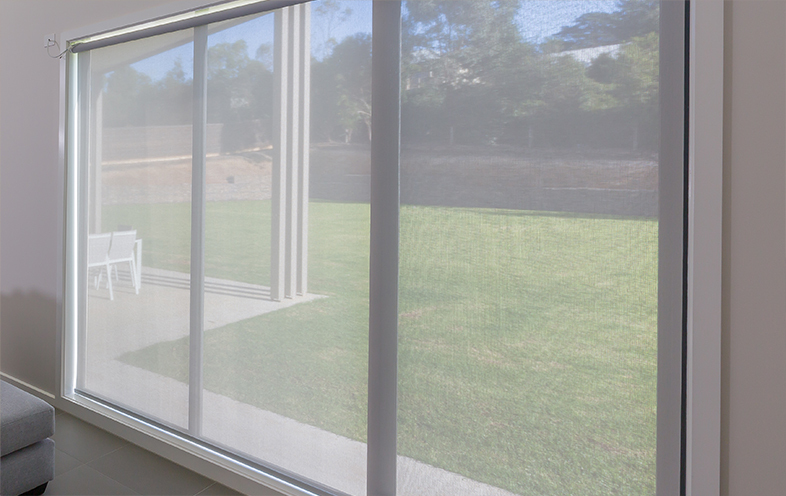 Our range of fabrics includes: blockout (for complete privacy and light control when closed), sunscreen (for softly filtered light) and translucent (for natural daylight whilst maintaining privacy). We also have an extensive range of colours to choose from, from bolder shades through to something more neutral. Our consultants can help you match colours used elsewhere around your home to something in our range. 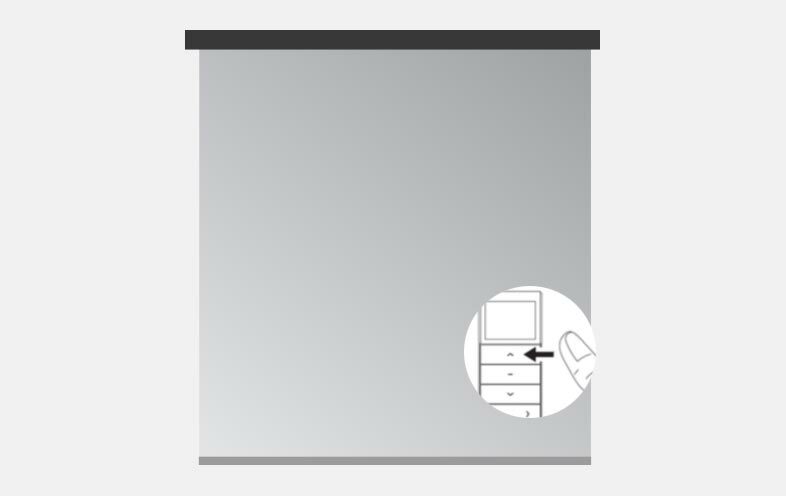 Taking care of your new forward or reverse roller blinds is easy once you know what you’re doing. Give them a regular dust using a duster or your vacuum cleaner (with the brush head attachment). Spot clean stains and marks with a mild detergent and warm water solution with a non-abrasive cloth. 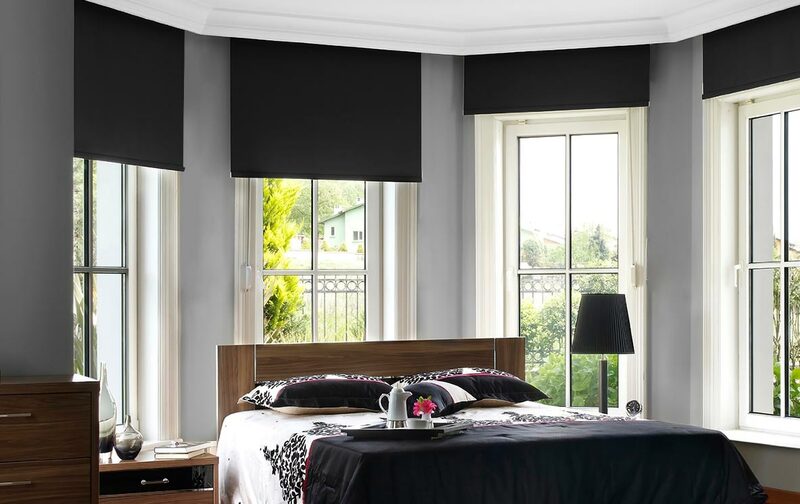 Holland blinds actually offer numerous benefits that you will be able to take advantage of. 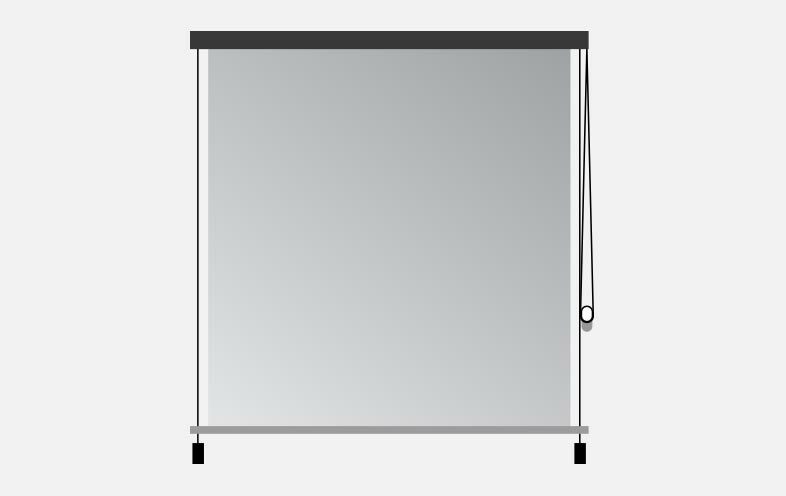 They’re perfect for large windows (we can link up to three brackets on the one window), made for the harsh Australian conditions, can come with decorative pelmets, and are great for privacy and light control.